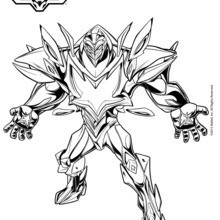 Another enemy of Max Steel that is thirsty for power. 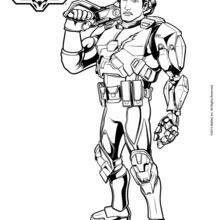 Color Miles Dredd, Max Steel and the other superhero characters online with the interactive coloring machine or print to color at home. 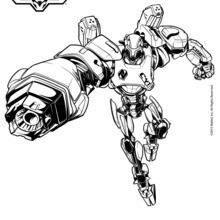 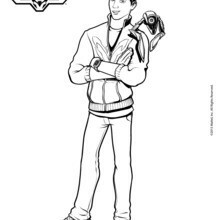 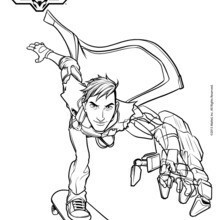 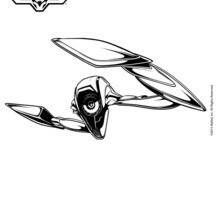 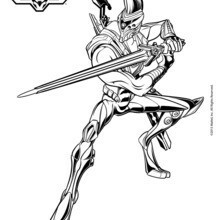 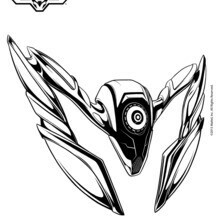 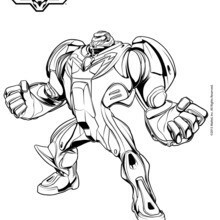 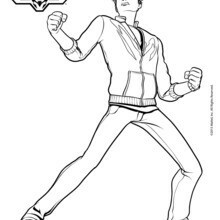 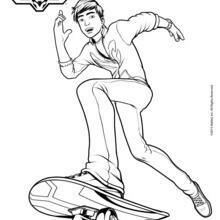 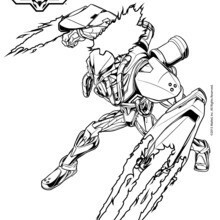 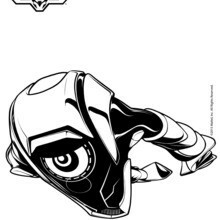 You will enjoy the nice selection of Max Steel coloring pages available from Hellokids.